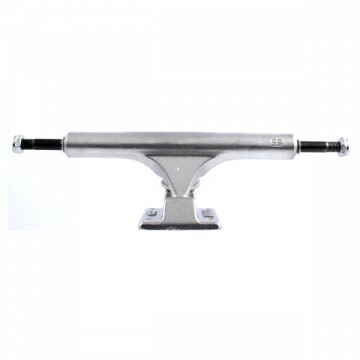 Perfect for 8.25 to 8.7 inch inch wide decks. 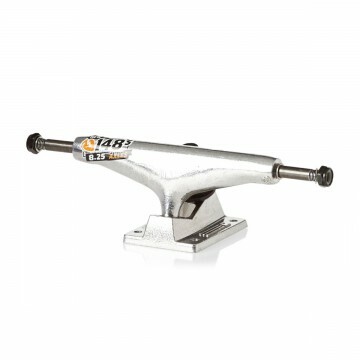 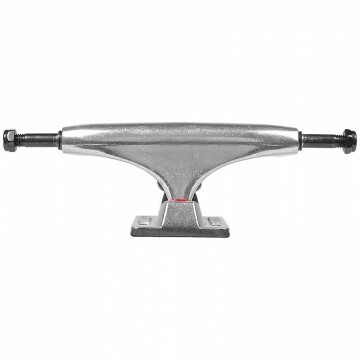 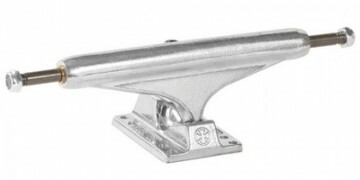 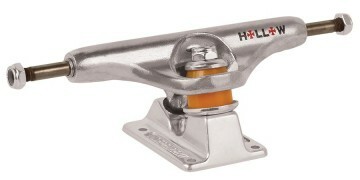 Durable, lightweight, hollow kingpin, hollow axle, high performance truck for all types of skateboarding. 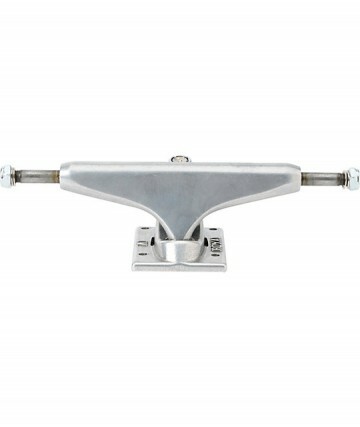 Perfect for 8.12 to 8.38 inch wide decks. 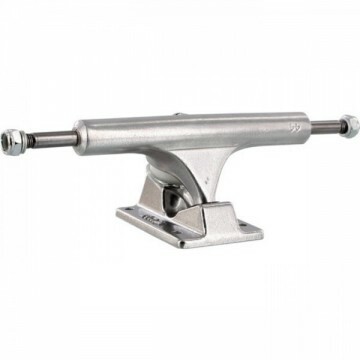 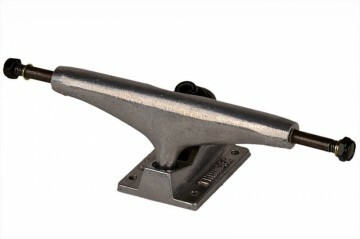 Durable, high performance truck for all types of skateboarding. 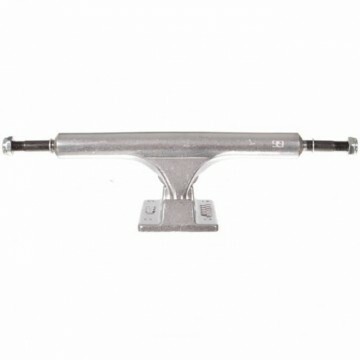 Perfect for 8.12 to 8.38 inch wide decks. Durable, lightweight, hollow kingpin, hollow axle, high performance truck for all types of skateboarding. 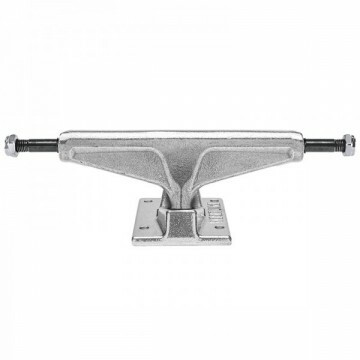 Perfect for 7.8 to 8.25 inch wide decks.